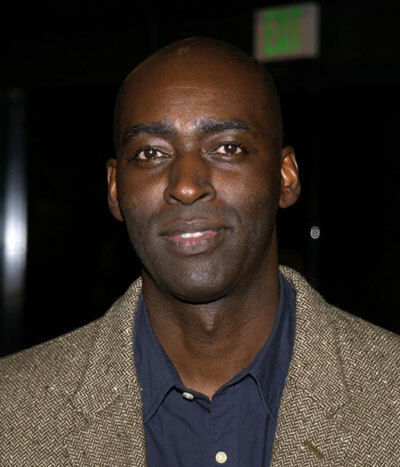 The Shield” star Michael Jace was charged early Tuesday with the shooting death of his wife at their Los Angeles home, authorities said. The 48-year-old was detained by LAPD officers shortly after the tragic death of April Jace at their Hyde Park home. The New Jersey-born actor was later charged with her murder, Los Angeles Police Detective Lyman Doster told CNN. Cops found April Jace, 40, dead from gunshot wounds at around 8:30 p.m. when the couple may have gotten into an argument. “It looks to have started as a domestic-related incident,” Officer Sara Faden told the LA Times. 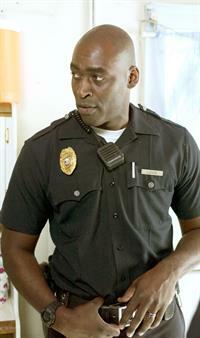 Michael Jace called 911 and allegedly told authorities, “I shot my wife,” according to TMZ. The couple, who had been together for at least a decade, have children. It is unclear if the couple’s children were in the home at the time of the incident.